Here are the applications for the 2017 Regional & World Series Tournaments. Please note, the 2017 Volunteer Application hasn’t been issued yet, so Southeastern Region said to use the 2016 version and just cross out “2016” and write in “2017”. Please download, fill them out and get them back to Jim Vincent before October 21st so he can review them with the DA and ensure they are complete before they send them down to SER by the November 1 deadline. Please note – there will be no “Big League Division” in 2017. Little League has eliminated that program. Please call or email Jim Vincent if you have any questions, or if you need an electronic version to fill out and sign digitally. Good Luck! Loudoun South Little League American are the 2016 Virginia State 9-10 Year-Old Baseball Champs! They defeated District 5 Tuckahoe American 5-4 to win the Virginia State Championship. Greater Fauquier Baseball Little League are Seniors Baseball Champs! 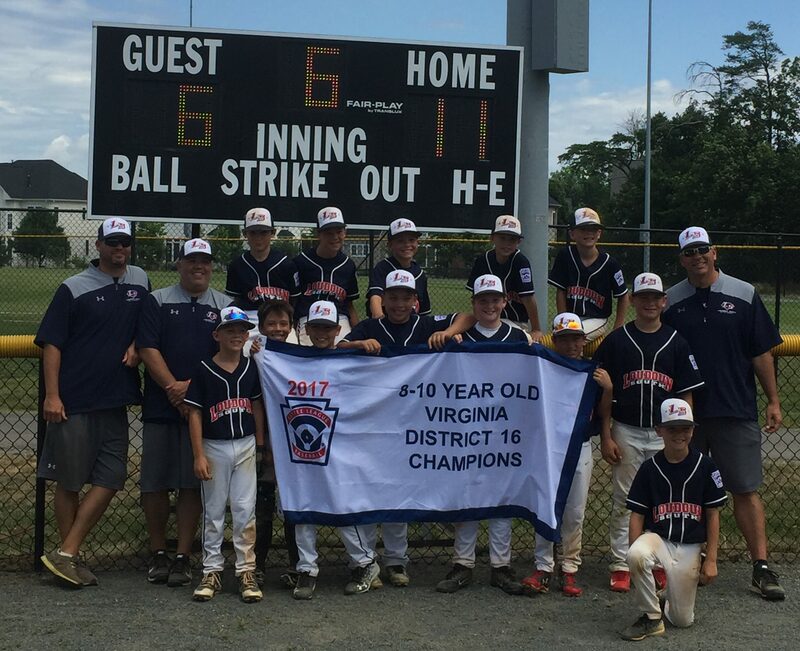 Congratulations to Greater Fauquier Baseball Little League, your VA District 16 Senior League Baseball Champions! 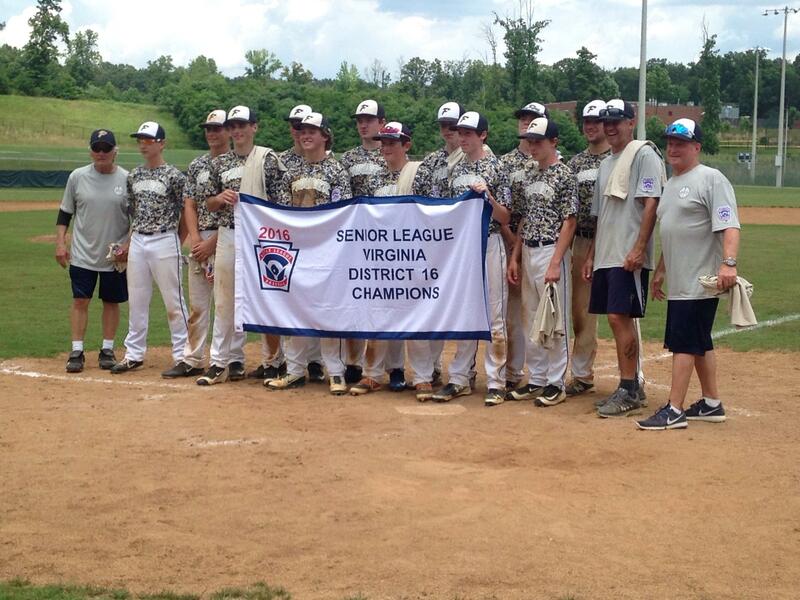 GFBLL will represent our district at the Virginia State Senior League Baseball Tournament in Henrico starting July 15.